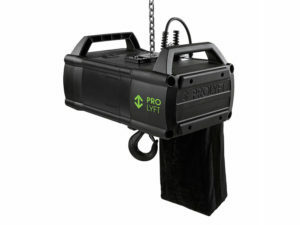 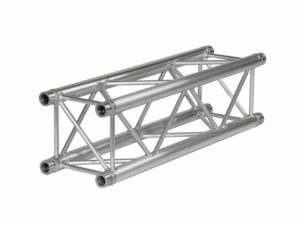 Our hire stock of Prolyte products includes Prolyte Structures truss, StageDex LiteDeck staging and ProLyft Aetos motors. 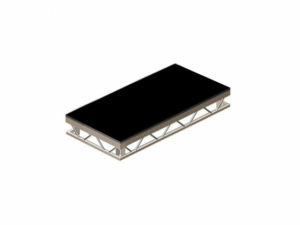 The LiteDeck staging is used across the industry as a staging standard. 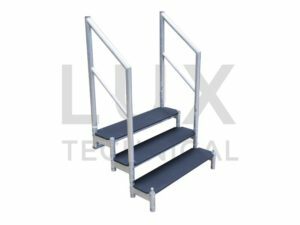 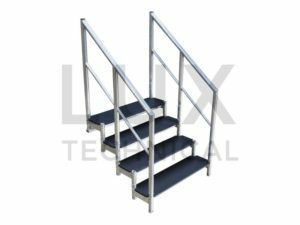 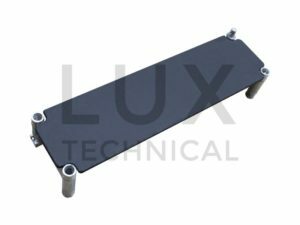 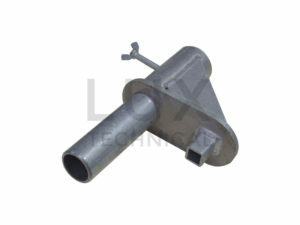 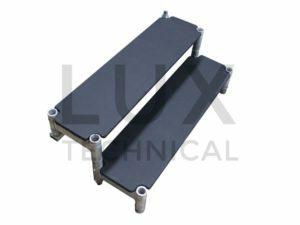 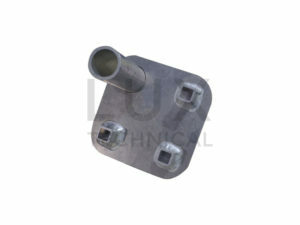 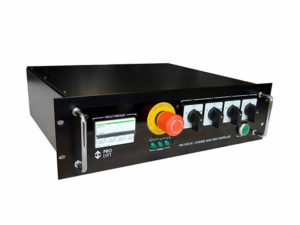 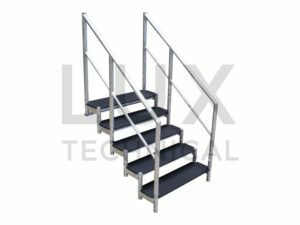 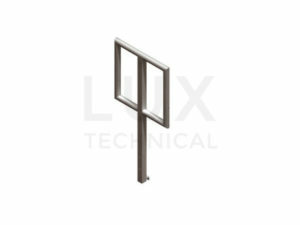 We have a range of Litedeck pieces, including 4 x 2, 4 x 4, 8 x 2 and 8 x 4, to make different size stages. 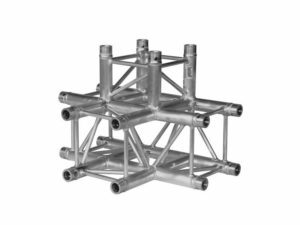 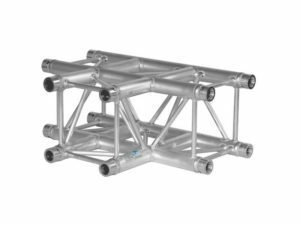 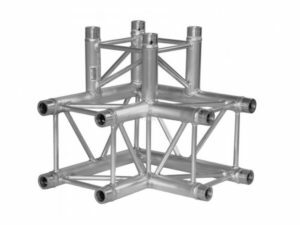 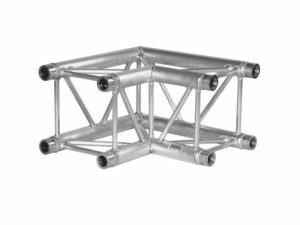 Our Prolyte truss is ideal for creating rigging structures.